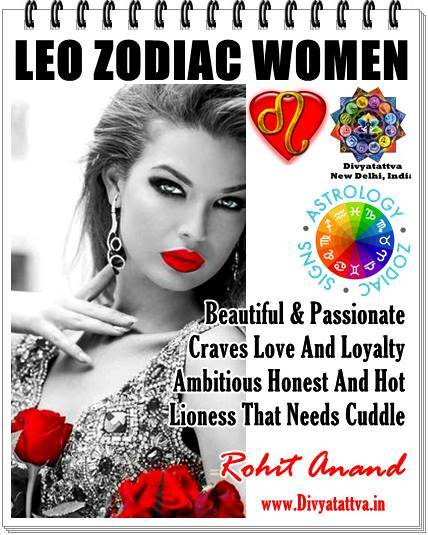 Top Vedic Astrology Softwares, Free Jyotish Software, Kundli Making Online Software, Download Indian Astrology Software, Free Vedic Astrology Softwares With Predictions, Latest Indian Jyotish Software For windows and Reviews for accurate Zodiac astrology Software by Astrologer Shri Rohit Anand, New Delhi, India. 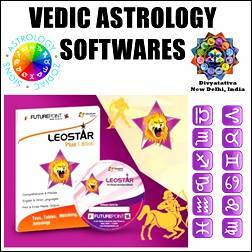 Vedic astrology software Leostar Professional from Future Point : This also one of the best horoscope computer program for astrologers that comes with various versions. This vedic jyotish software really helped them to get most accurate calculation by just a click and saved their lots of time. 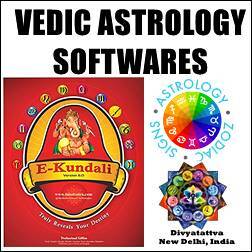 This Beautiful Vedic kundali software is based on reliable & accurate astrological calculations. 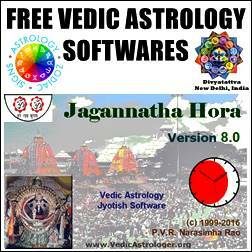 This vedic jyotish software is the result of years of extensive research work & can be used by anyone from layman to professional astrologer. 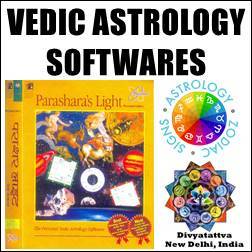 Some of the features of this astrology software is charts of Shodas vargas, Shadbal, Dashaphal, Transit, Longevity, Databank of horoscope, Horoscope matching on the basis of Asktokoot Guna and Mangalik dosh Matching, Varshapha, Annual charts, Patyansh, Mudda and vimsottari Dasha, Horary astrology Calculations, KP Horoscope,Planet/House Position, Significators, 249 no. System, Vinshotri Dasha, Lal Kitab modules gives LalKitab Kundali, Dasha, Varshphal Remedies Predictions, Numerology, Destiny Number, Name number calculation with remedies & Predictions, Muhurta for job, Business, House Warming or Grah Pravesh, Marriage etc.Panchang Create Panchang containing Tithi, Var, Nakshatra, Karan, Yog for any year. 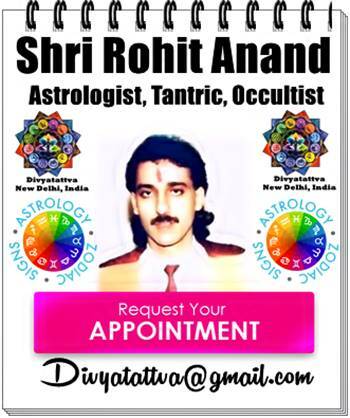 Get your horoscope analysis reports, zodiac compatibility, horoscope match making, monthly horoscope predictions, yearly horoscope divination, free kundali online, moon sign Indian astrology career guidance,online horoscope matching, free vedic birth chart with interpretation, free vedic astrology predictions life, online kundli making from Shri Rohit Anand Ji.